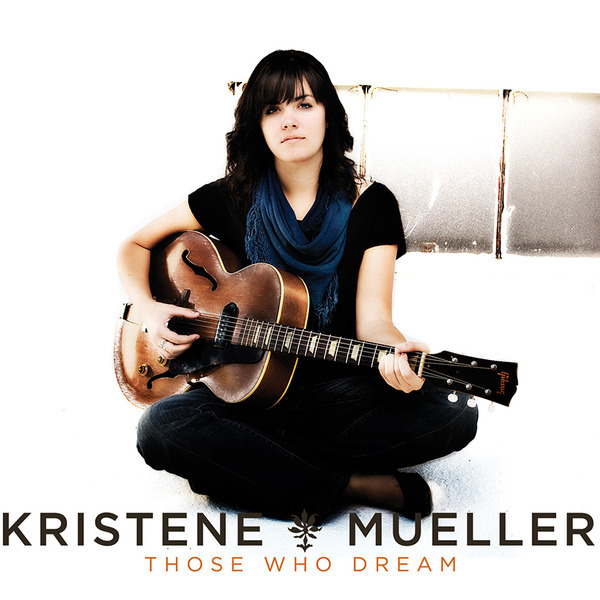 Singer-songwriter Kristene DiMarco (formerly Mueller) has devoted her life to spending time with God in the unseen place. Her passionate worship inspires believers of all ages to pursue the heart of God in a deeper way. Kristene is a prophetic voice for her generation who carries a strong calling for intimacy and encounter through worship. Outside of the classic, “Amazing Grace”, Kristine wrote all the songs in her first solo album while she was living in San Francisco, CA. “Those Who Dream” reflects the deep love and hope that she developed for San Francisco as she connected with God’s heart for the city in spite of the city’s current desperation. Everyone who hears “Those Who Dream” will have their faith strengthened and will connect more deeply with the merciful heart of God for His people.